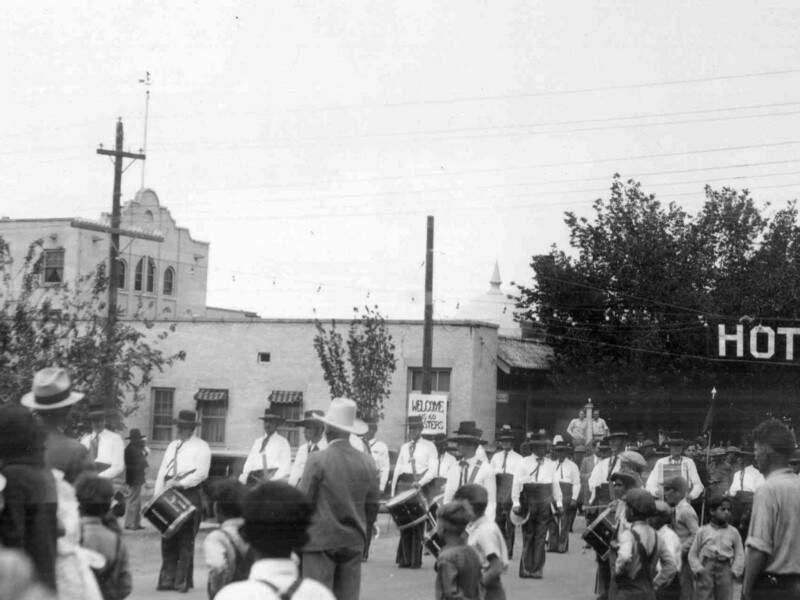 Have a yearning to learn about Socorro County? Visit our museums and historical sites and feel the knowledge run through your veins. Socorro County’s rich culture and history is told through its many attractions including: EL CAMINO REAL INTERNATIONAL HERITAGE CENTER, SOCORRO HERITAGE MUSEUM, MINERAL MUSEUM, HAMMEL MUSEUM, SOCORRO HISTORICAL DISTRICT SCENIC BYWAY, FORT CRAIG, GRAN QUIVERA, SAN MIGUEL MISSION and the MISSION CHURCHES OF SOCORRO COUNTY, BOX CAR MUSEUM, the many GHOST TOWNS of Socorro County, and more.